A recently published book is offering insights into fourteenth-century farming practices and the life of a shepherd named Jean de Brie. This Middle-French work is divided into thirty-nine chapters that offers an advice on how take care of the sheep during various weather conditions, a month-by-month guide to what to do with the flock, and how to deal with various diseases that struck the animals. 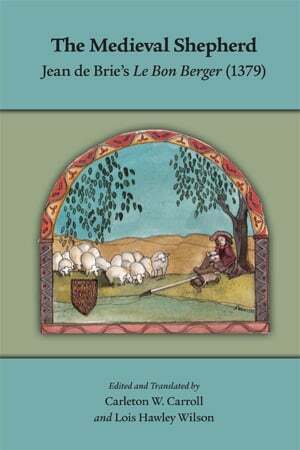 The Medieval Shepherd is published by the Arizona Center for Medieval & Renaissance Studies at Arizona State University. Click here to visit the publisher’s website.